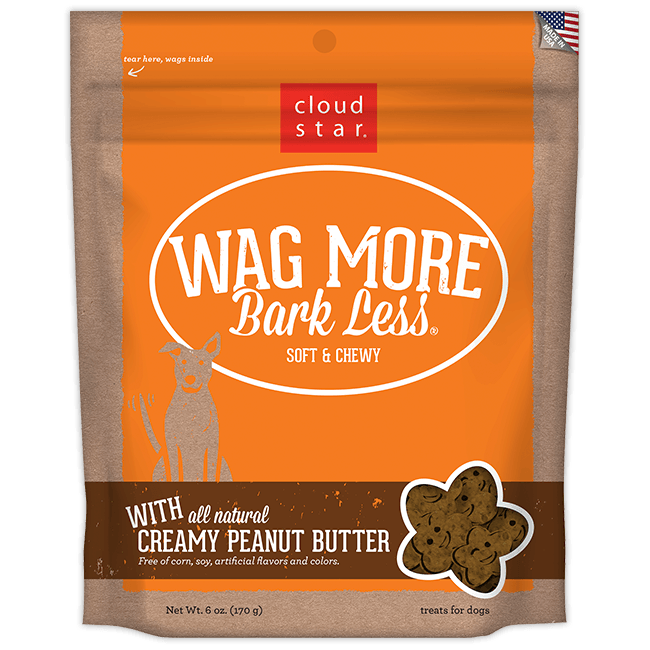 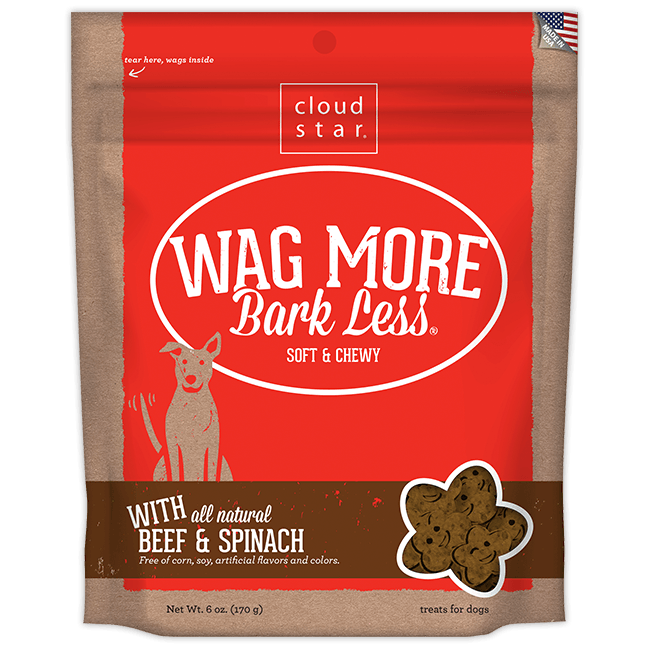 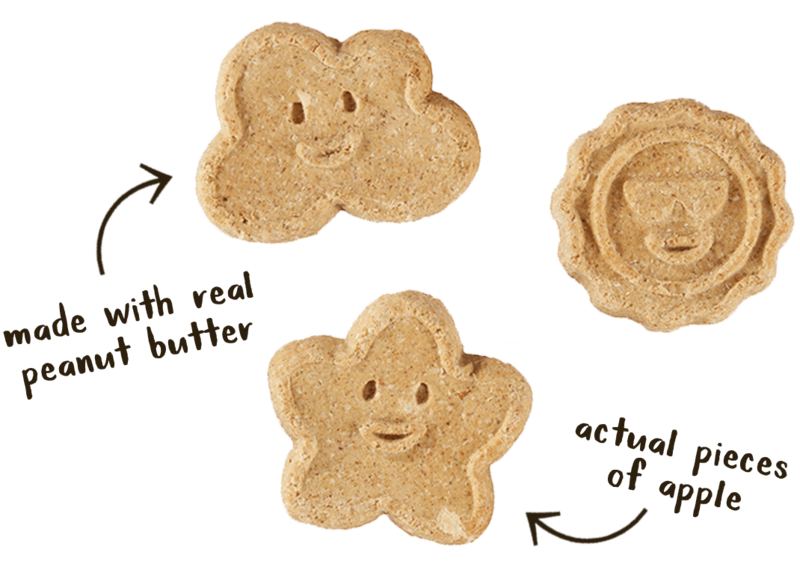 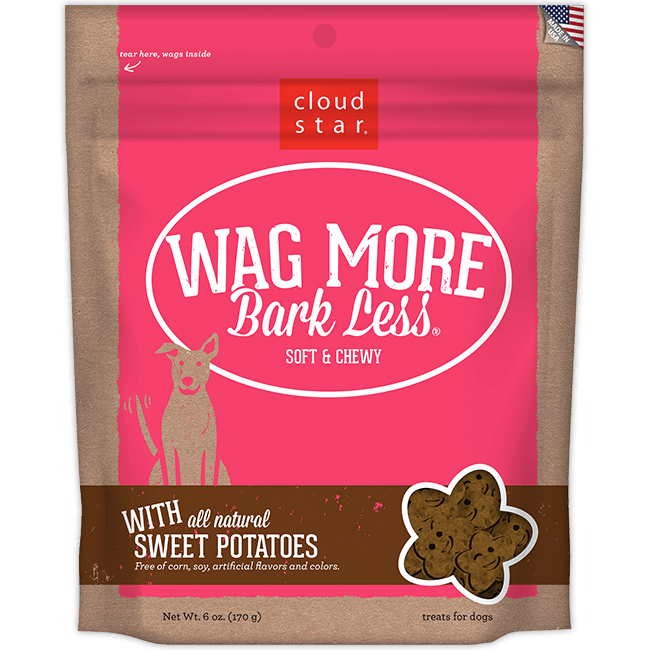 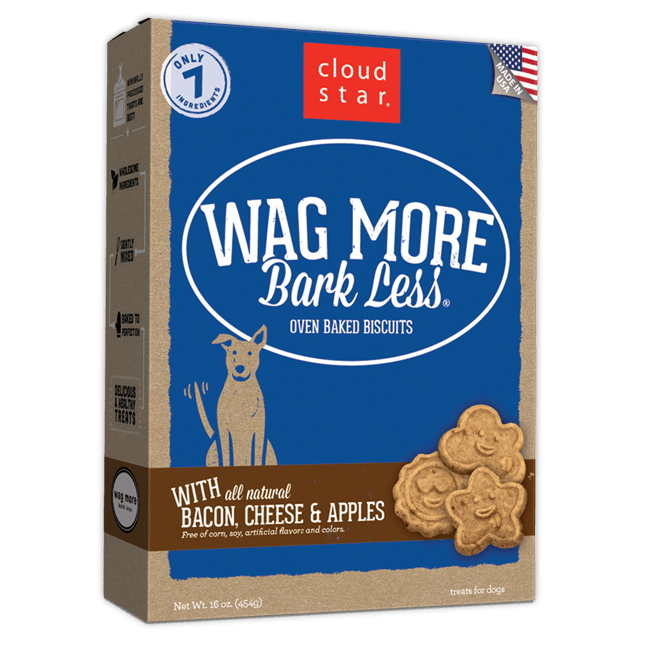 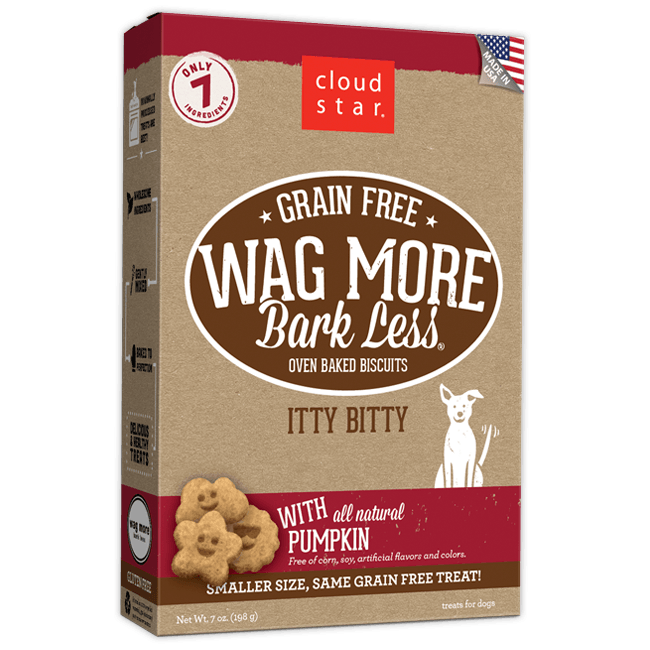 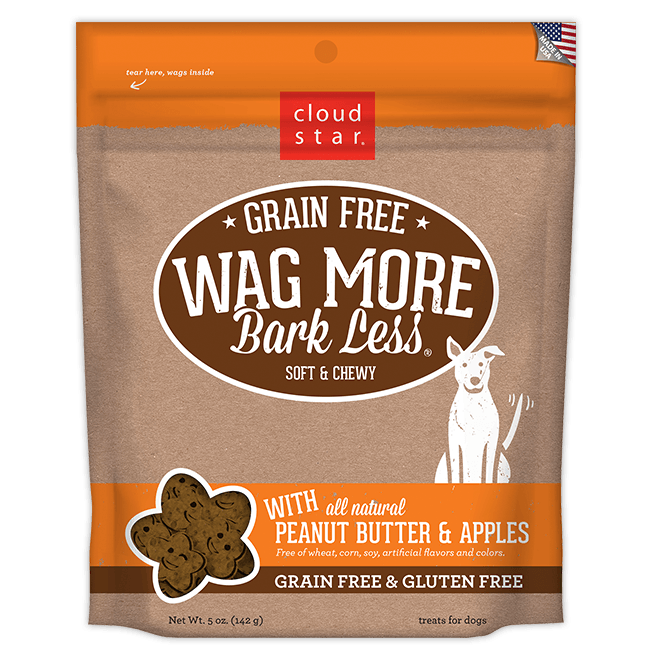 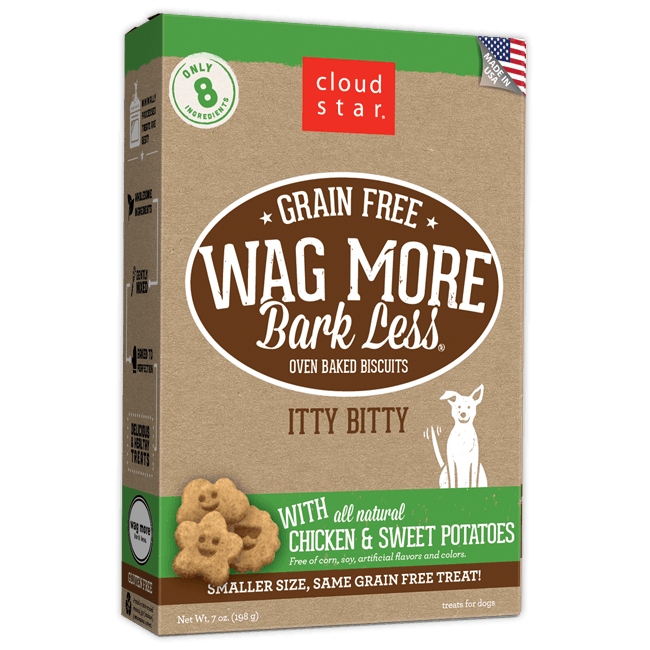 When I found Wag More Bark Less peanut butter and apple dog biscuits, I was thrilled they had healthy ingredients and were reasonably priced at chewy.com; $4.19 for 14 ounces. 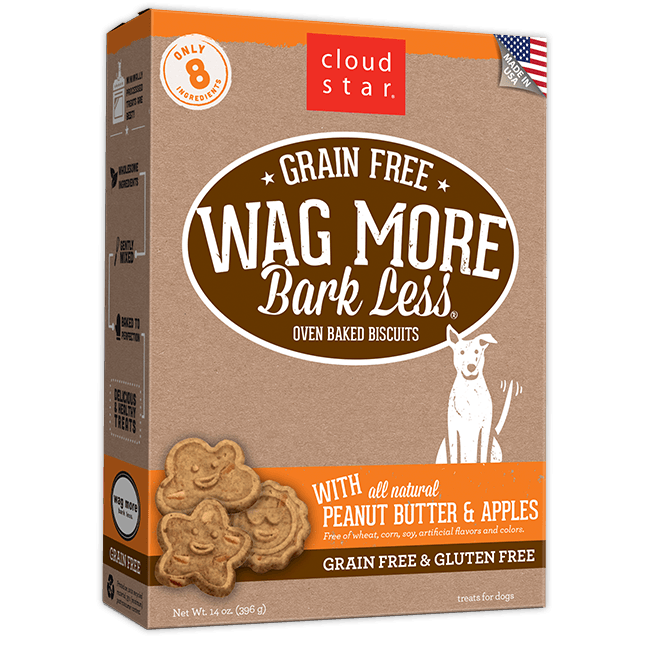 I took a chance and ordered several boxes but was disappointed to discover all the biscuits in all the boxes are black around the edges. 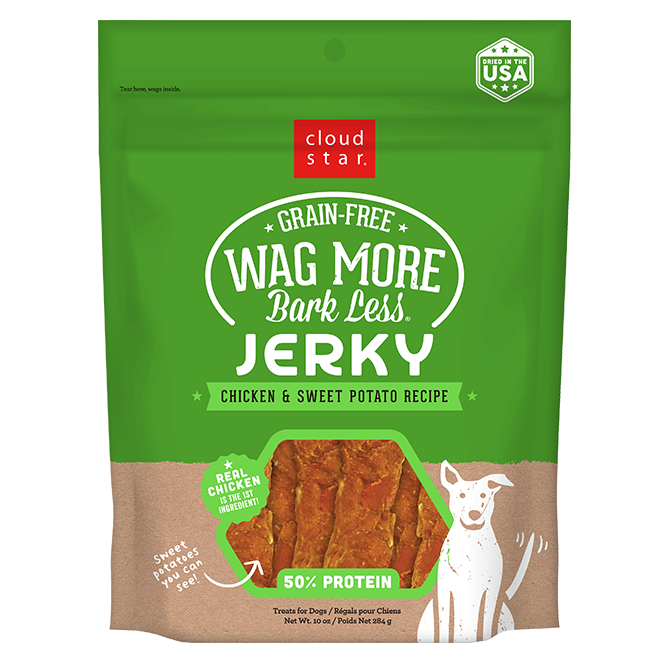 Although my dog is not a picky eater, the burnt appearance is unappetizing.